Attaches to the cowl area for a clean, finished appearance. It also keeps out leaves and debris. 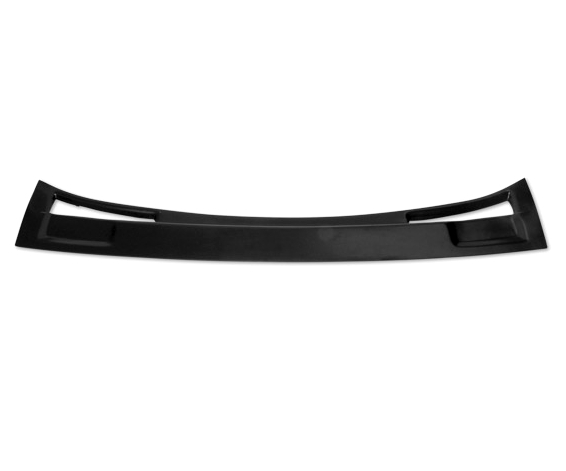 Made of durable ABS plastic available in black, you can install it as is or paint to match your car's exterior color. Can be installed with 2 way automotive adhesive tape, silicone or rivet it into place (not included).